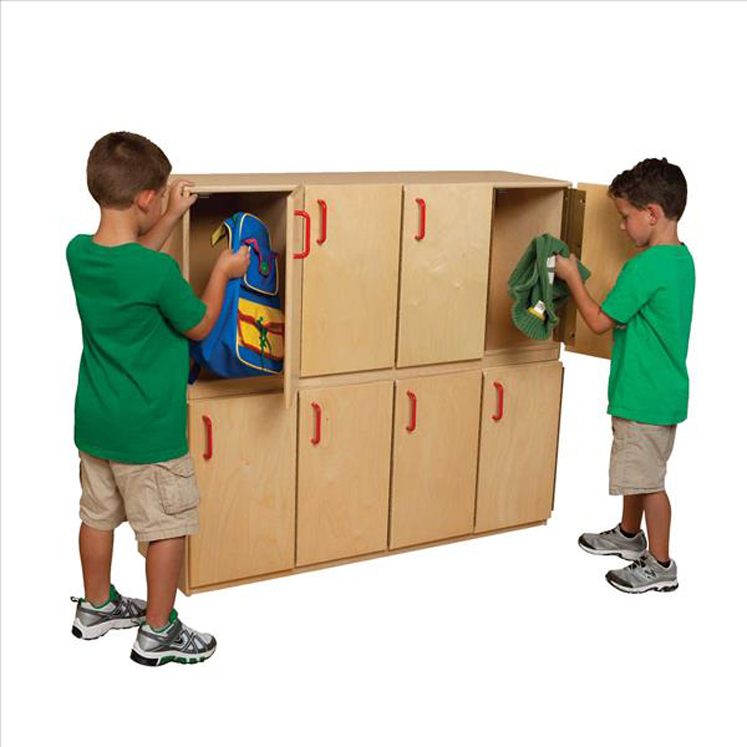 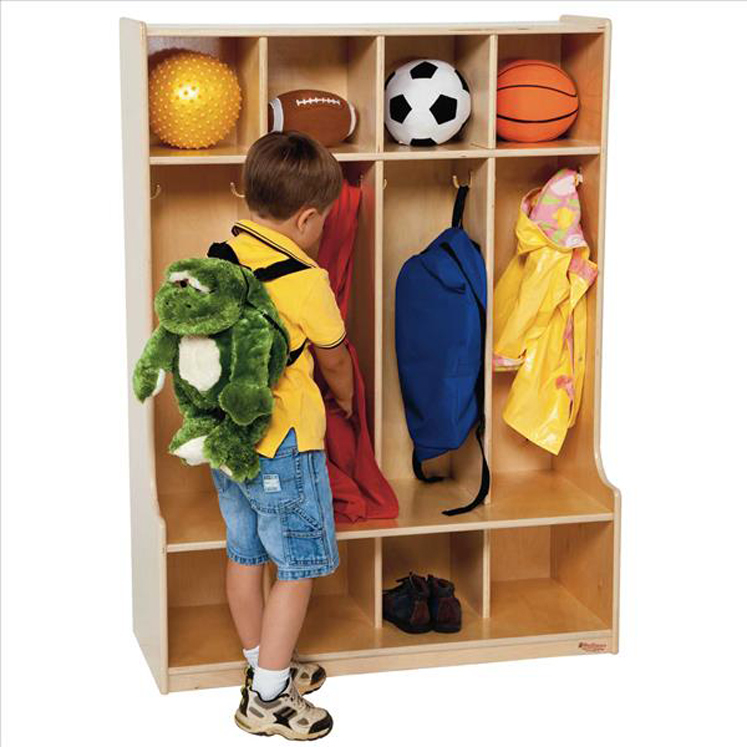 Strictly for Kids Preschool Divided Locker with Cubbies for 10. 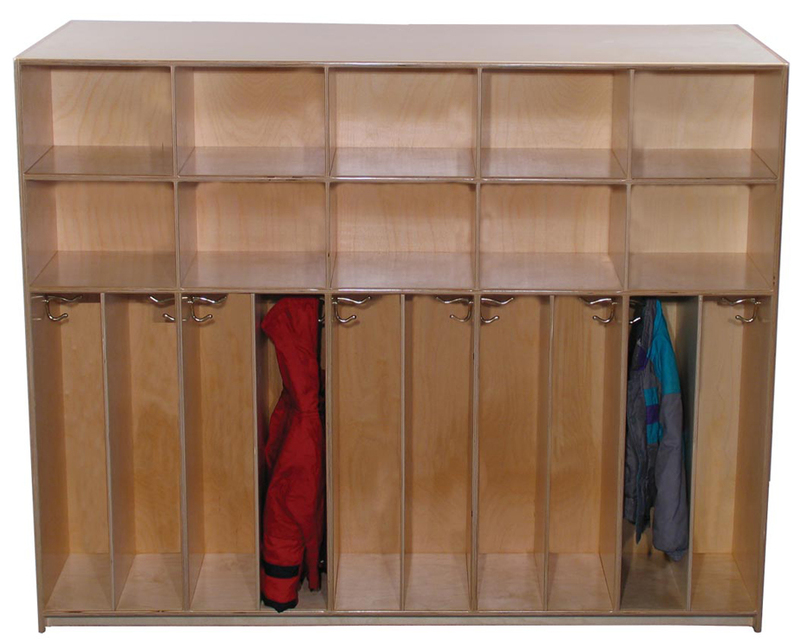 Includes individual lockers to help prevent the spread of head lice from coat to coat in the event of an outbreak. 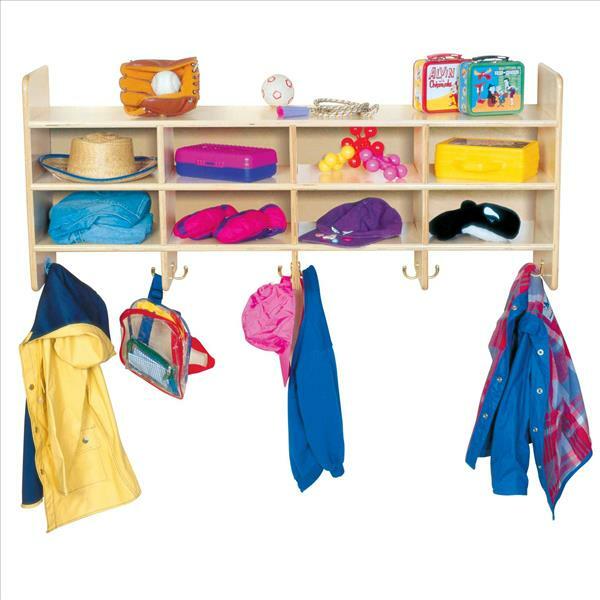 SF1257P Mainstream Preschool - Sturdy Baltic Birch plywood construction throughout. 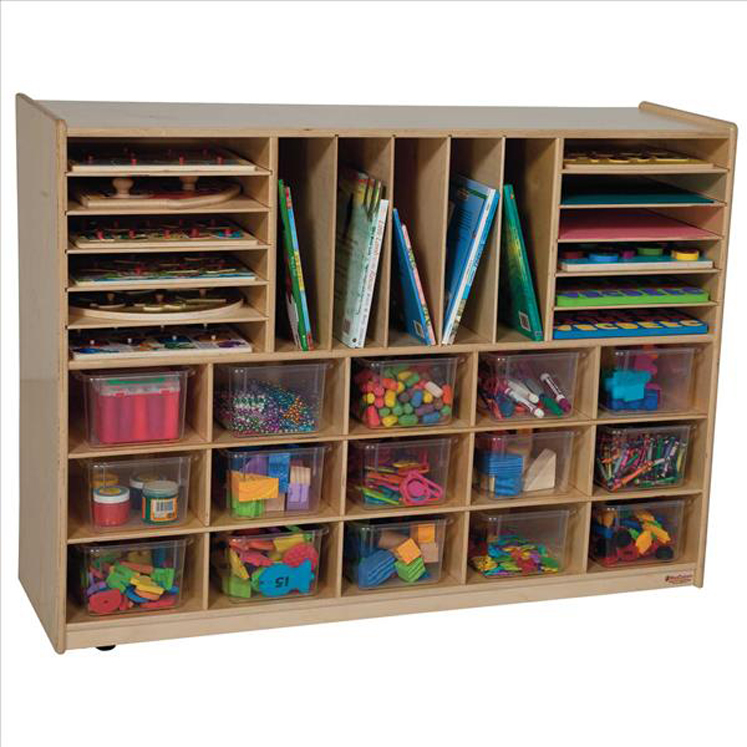 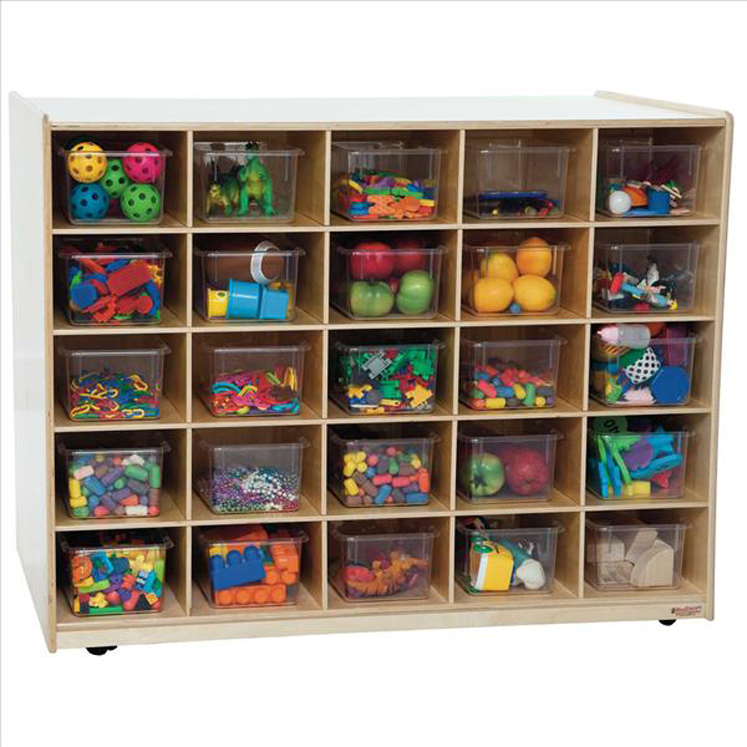 SK1257P Deluxe Preschool - Beautifully crafted, solid maple construction, with 5-coats of waterborne finish. 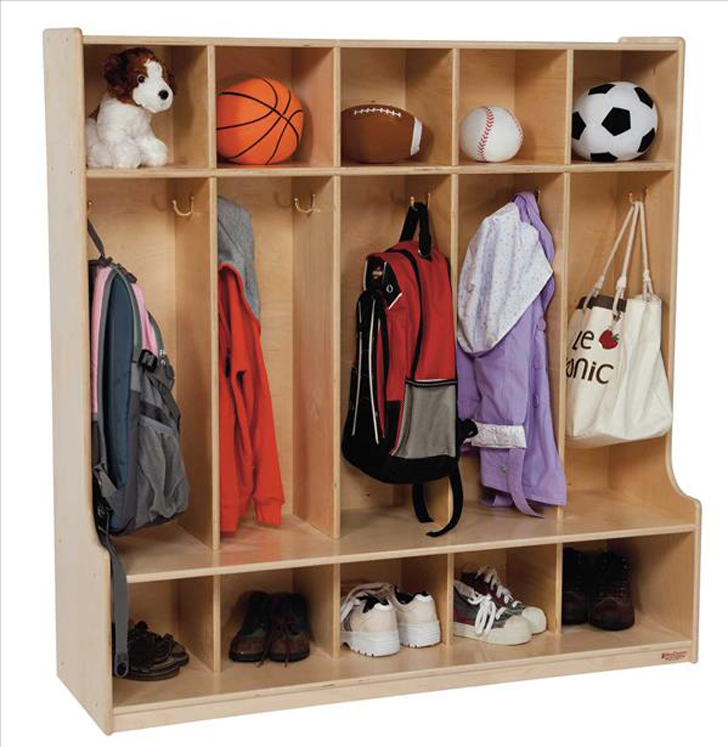 Arrives fully assembled with a Lifetime warranty.